"Old bridge over the River Don, probably dating back to the early 18th century, which originally served St Paul's Monastery. 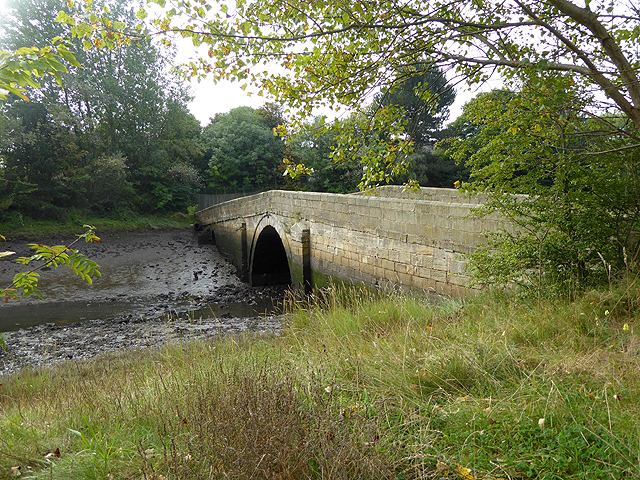 Widened in the early 19th century, but made redundant by the construction of the new road bridge in the early 20th century." Photo by Oliver Dixon, 2015.